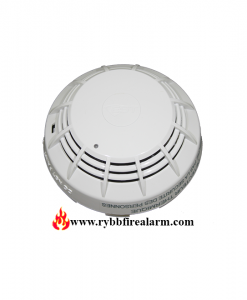 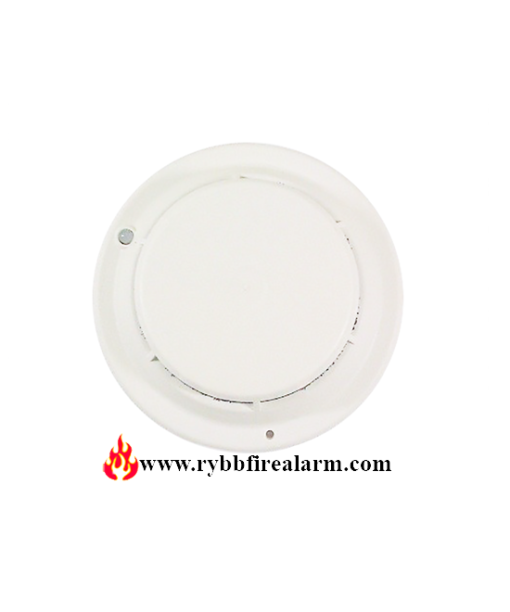 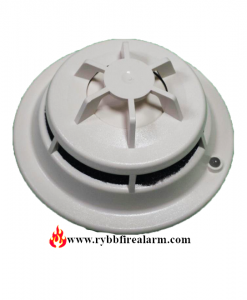 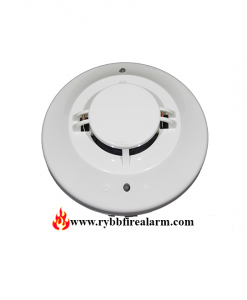 The Cerberus Pyrotronics PE-11 Series Photoelectric Smoke Detector, with its microprocessor controlled selfdiagnostic circuitry, eliminates cumbersome sensitivity test equipment. 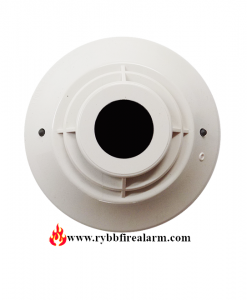 It is the most advanced detector in its class. 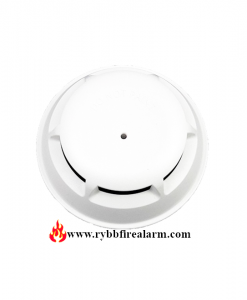 This detector employs a simple twist-in base for ease of maintenance and has a field cleanable/replaceable labyrinth and bug screen. 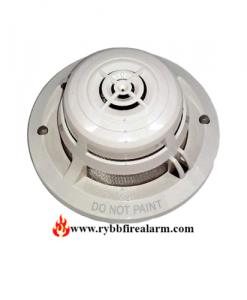 This detector is highly immune to false alarm caused by deceptive phenomena such as dust or RF. 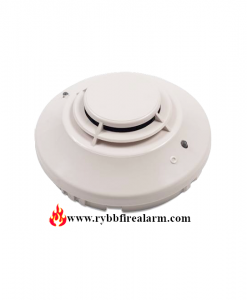 The PE-11 has a full range of accessories available, including remote alarm indicator, remote sensitivity and alarm indicator, relay, audible base and a base adapter that allows use in older Cerberus Pyrotronics DB-3S Series bases.